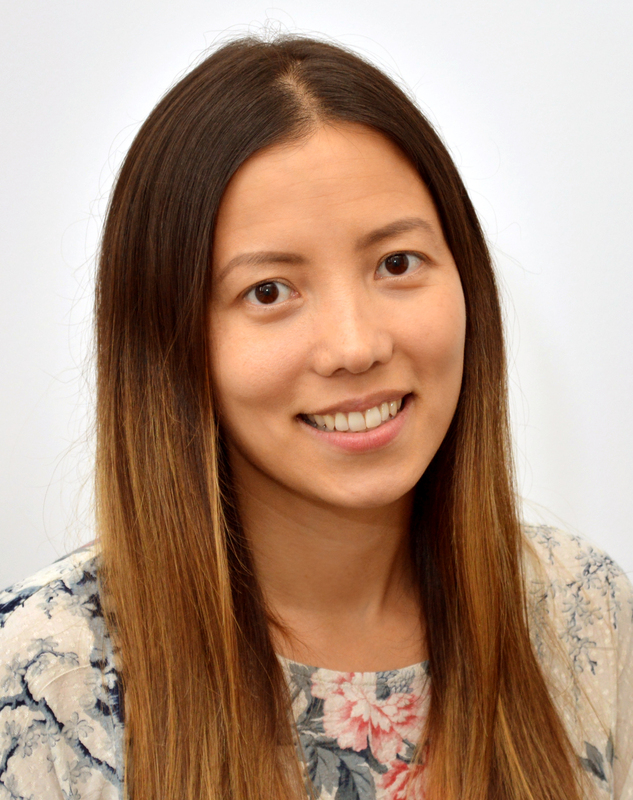 As a member of the Marketing and Events team, Jade Leung is responsible for vendor and delegate management at the EMEA Channels Forum and manges media partnership globally. Prior to joining Canalys in 2012, Jade worked in the sports industry as an Active Young People Officer for Sport Wales. There, she was responsible for the provision of extracurricular activities across secondary schools in Gwynedd. Jade previously worked as an Assistant Manager at the Arfon Leisure Centre, Gwynedd, where she was responsible for facility management and marketing. Jade recently graduated from Northumbria University with an MSc in International Sport Management, her principle subject area being Event Management.